If you’re looking to drive a vehicle with its own unique style and character, then a classic Aston Martin is impossible to beat. In fact, it could be the most beautiful thing you ever own. 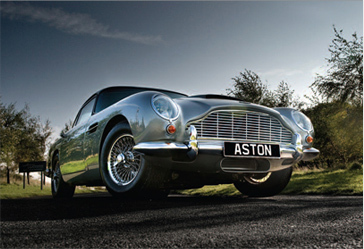 With bespoke classic car finance options tailored to suit the connoisseur, owning your own classic Aston Marrtin, or indeed any other classic car, could be far more affordable than you think.